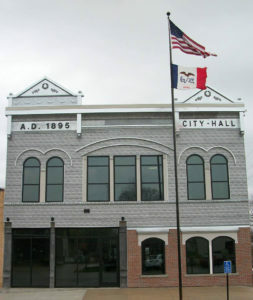 The city manager, city clerk and fire chief in Denison were placed on paid leave earlier this week. During a Denison City Council meeting this morning, the council approved the hiring of a Des Moines law firm investigate personnel matters. The motion carried on a 4-1 vote. Due to the nature of a personnel investigation the city is unable to share any further details on the matter.